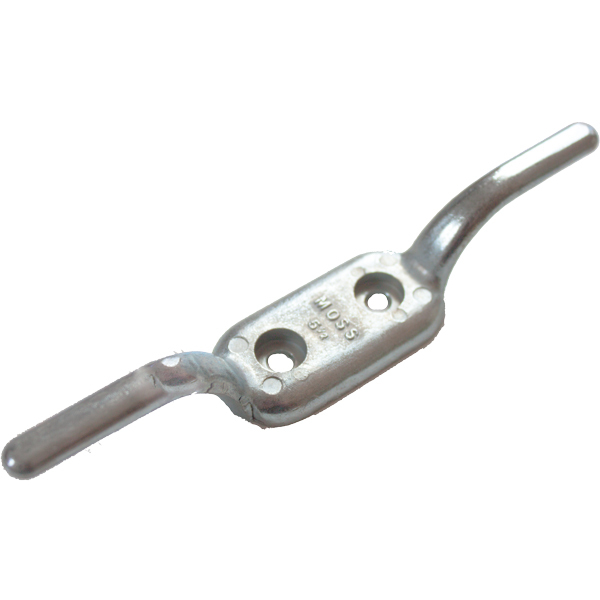 Ideal for tying off awning ropes. 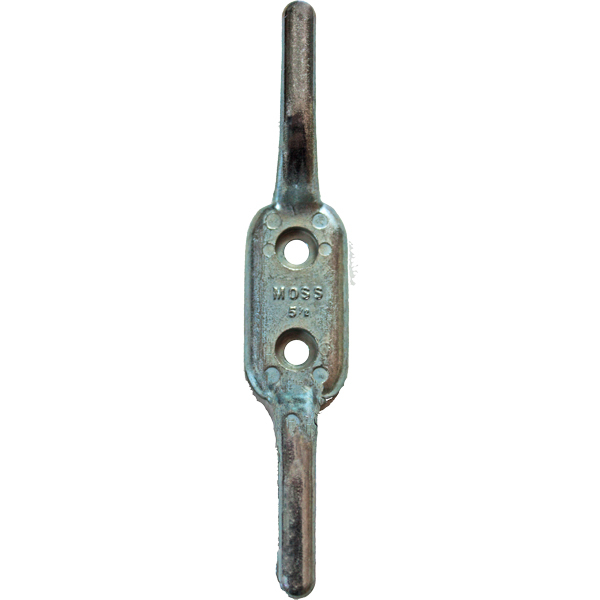 Moss 140mm rope cleats are die cast from zinc alloy and zinc plated and perfect for tying off awnings and external blinds. The die cast process is done under extreme pressure, which results in a very uniform material cross section void of internal defects, therefore creating a very consistent product with regard to finish and strength. 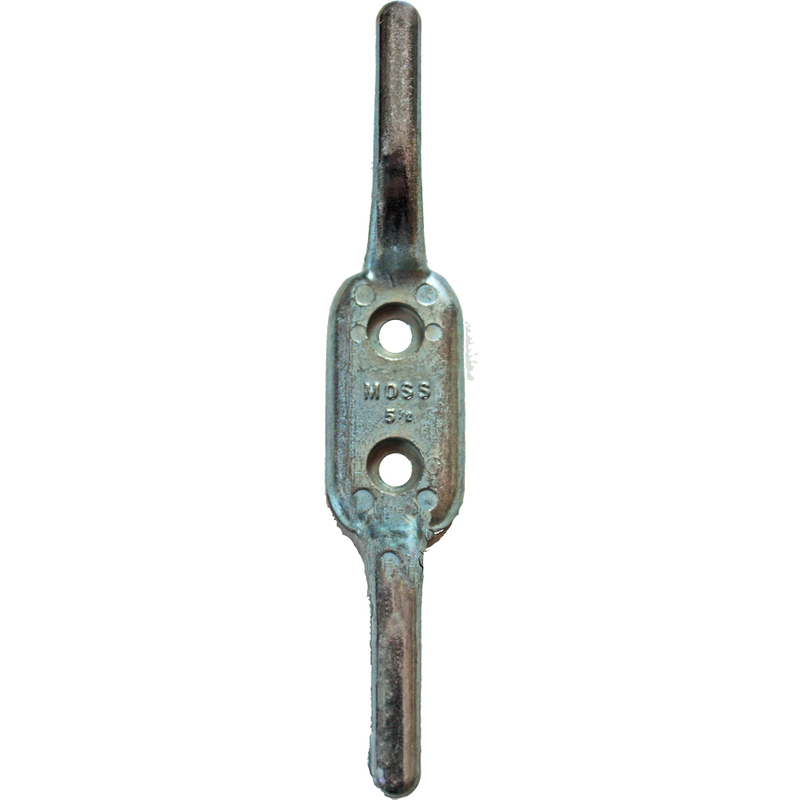 Moss rope cleats have been consistently used throughout the Australian awnings, flags and blinds industry for the past 50 years. » Ideal for tying off awning ropes.